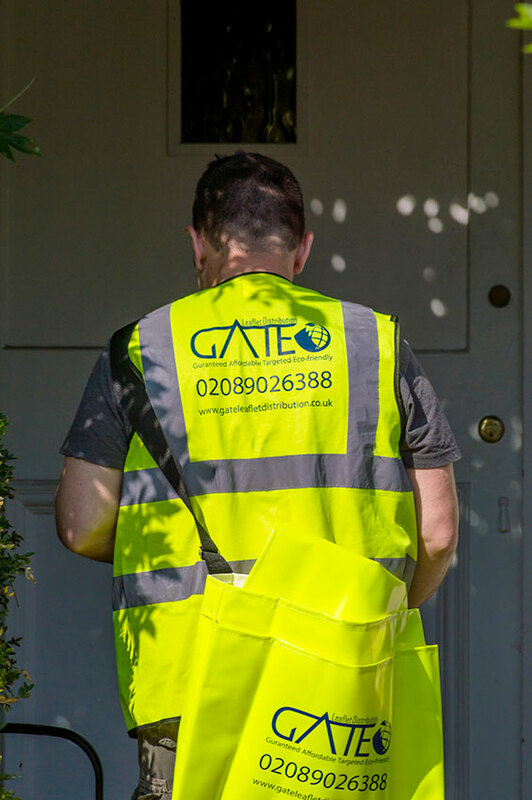 Leaflet distribution in London with GATE | Low prices. Great results. assisting our business clients to successfully connect with their target market. 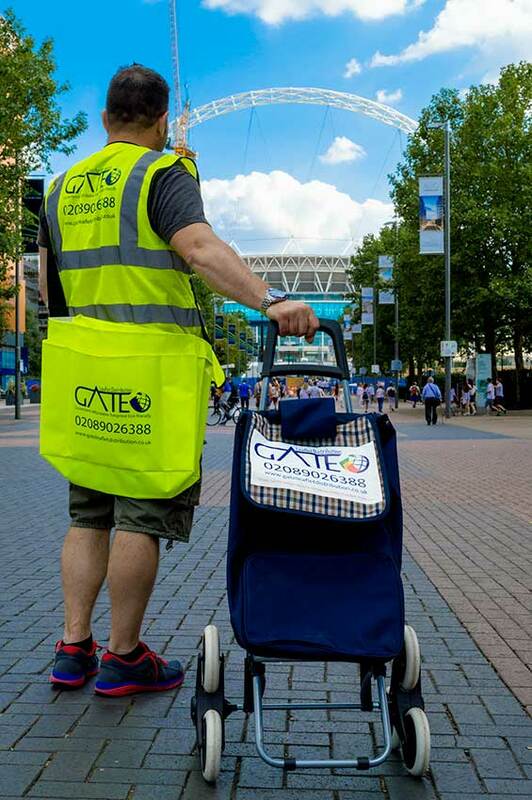 About GATE Leaflet Distribution Ltd.
GATE Leaflet Distribution Ltd. was set up in 2014 with the aim to assist businesses in London achieving the maximum return on their leaflet distribution investment. Our target is to maximise the response rate for our customers by providing the highest quality flyer distribution services. 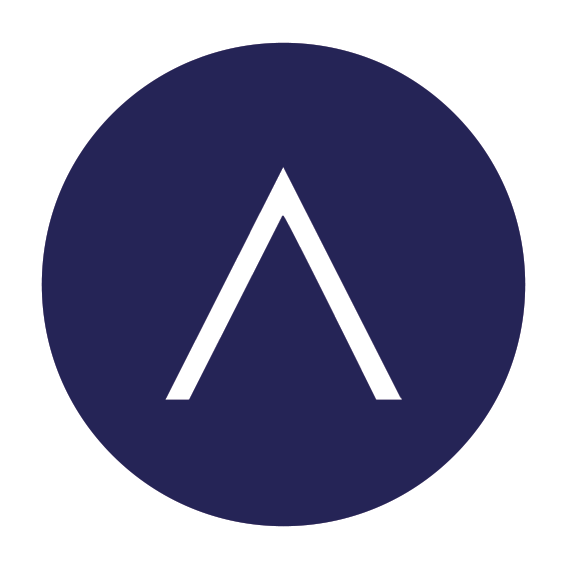 In order to gain competitive advantage, we have created an operation system based on honesty, transparency, excessive training, accurate time keeping and great customer service. 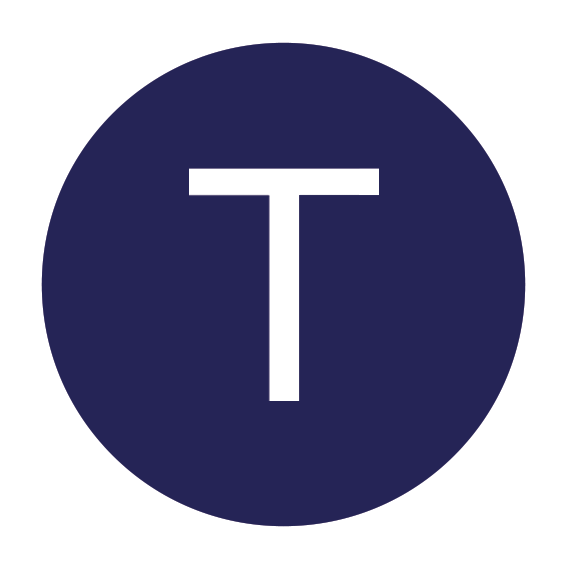 We deliver all of our clients’ leaflets to those exact areas where their target market lives. Since we have been established, we have carried out over 2000 successful campaigns. As a result, we have accumulated vast amount of flyer distribution experience and area knowledge. We continuously analyse and improve the way how to plan and execute targeted leaflet delivery campaigns. Why choose us for your leaflet distribution? 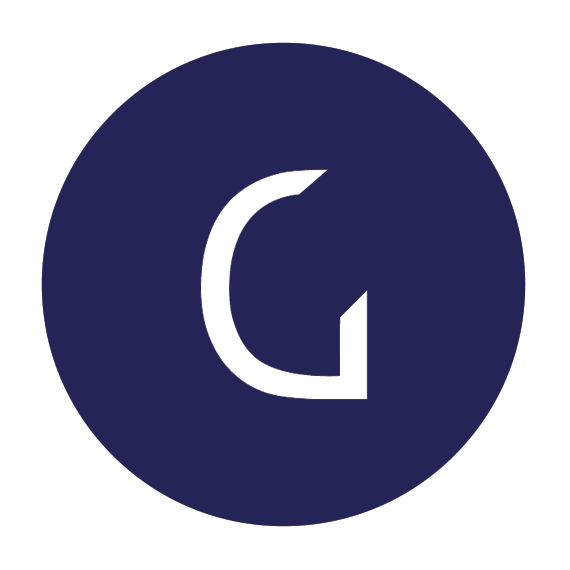 Uniquely, our live GPS-account enables you to carry out your own independent spot-checks whenever you want during your flyer distribution campaign. You can monitor the progress of your flyer delivery at anytime from your laptop or PC. 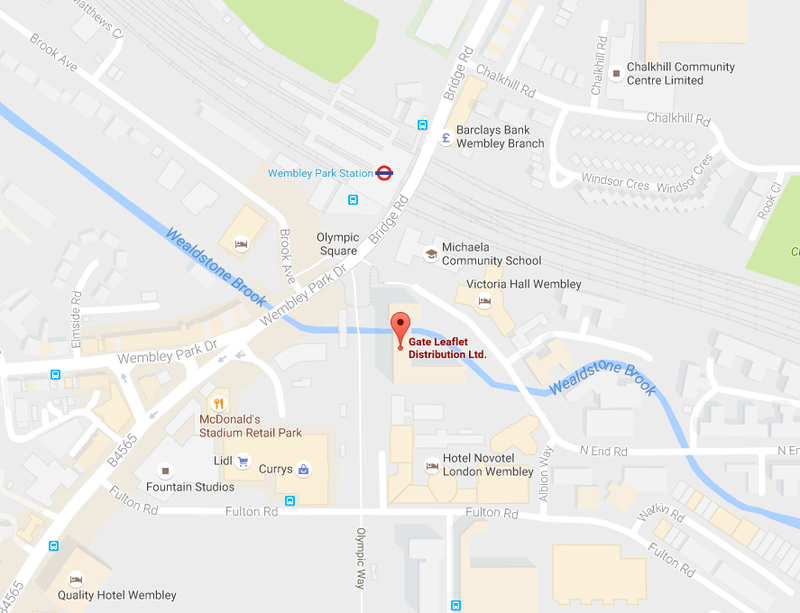 It gives you confidence that our leaflet distributors deliver all of your leaflets to your targeted area. We continuously train and motivate our Leaflet Agents, so that they will deliver all your flyers in the area according to your requirements and our strict standards. Additionally, we make sure that they are compensated appropriately and always paid above the National Minimum Wage for their leaflet distribution job. Our leaflet distributors happiness is the key to our success. 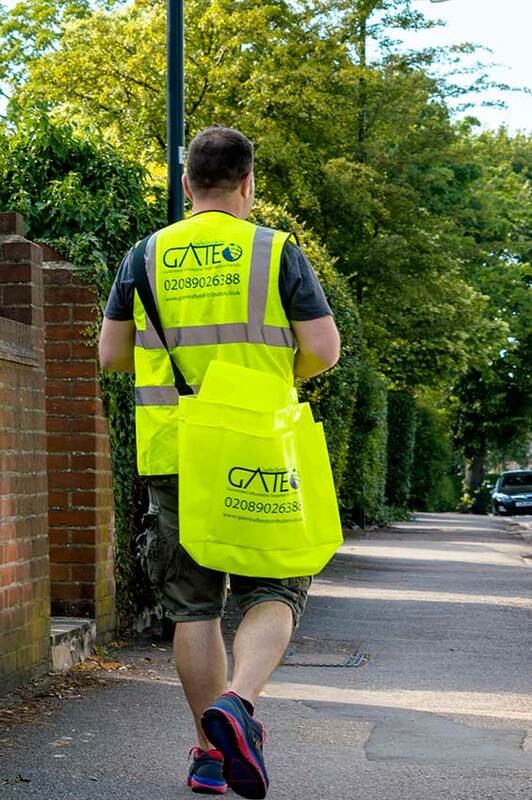 We constantly monitor our Leaflet Agents to make sure that every single one of your leaflets delivered to each letterbox in your targeted areas. 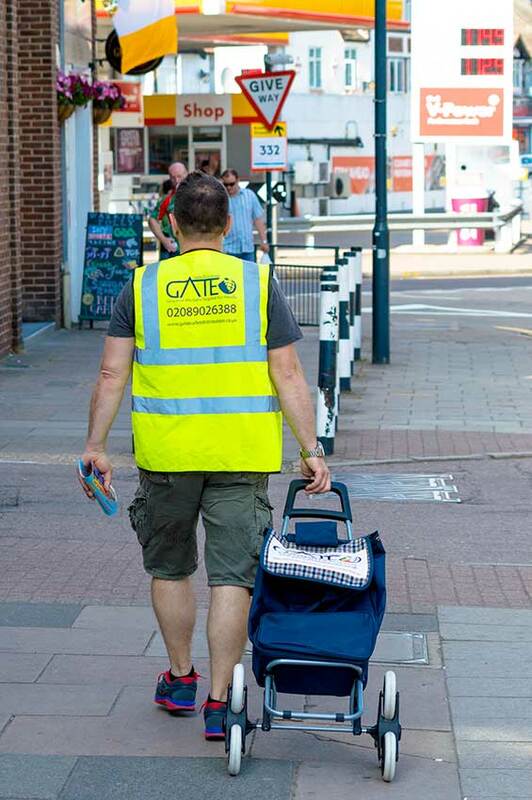 Our aim is to retain all of our existing customers by giving them unparalleled leaflet drop service. Our mission is to become the preferred choice of our existing and new customers when they decide to do their next letterbox distribution. We can assist you to plan your leaflet distribution campaign. Even more, we can draw unique delivery maps based on your exact area and our demographic knowledge considering all your needs. 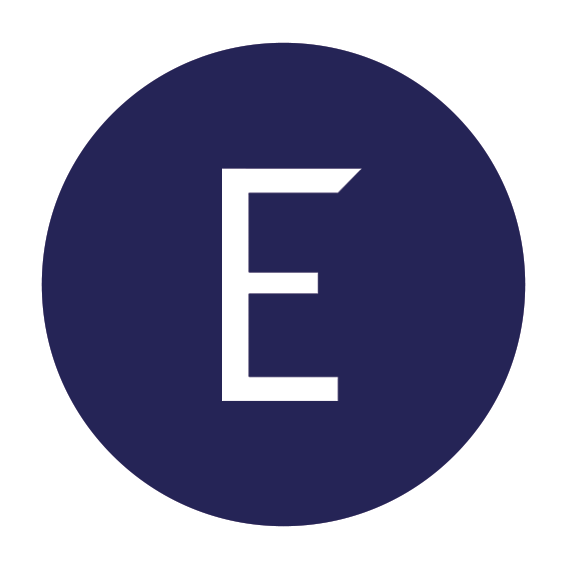 As a result, all your leaflets will be delivered only to the right letterboxes to maximise response rate. By all means, check out for yourself here at freeindex.co.uk and google what some of our previous customers had to say about our services. We are very confident in our high-quality flyer drop services. Therefore, we guarantee that we would compensate you appropriately to keep you satisfied in case any verified issues arise during flyer delivery campaign or within 1 week after completion. (subject to terms). As a result of our high standard of service, we can keep our leaflet distribution prices very low.